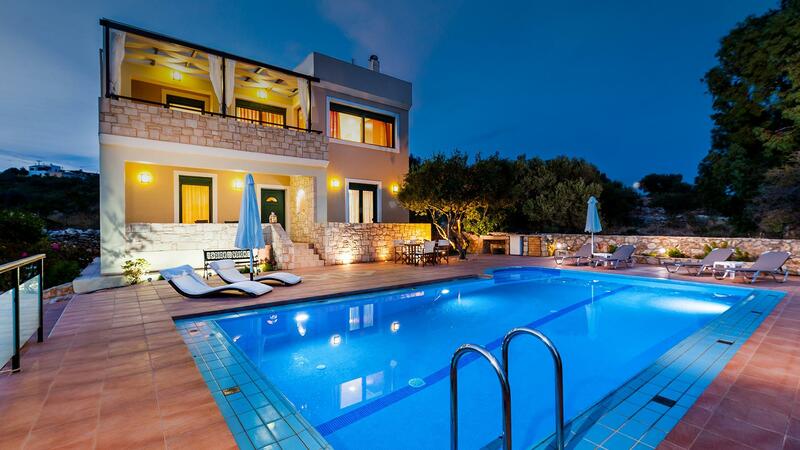 Welcome to Villa Renata, a newly built villa located in Megala Chorafia which is just 9km from the town of Chania, in the island of Crete. 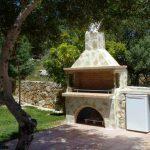 The villa was built in 2008 and is available for bookings all year round. 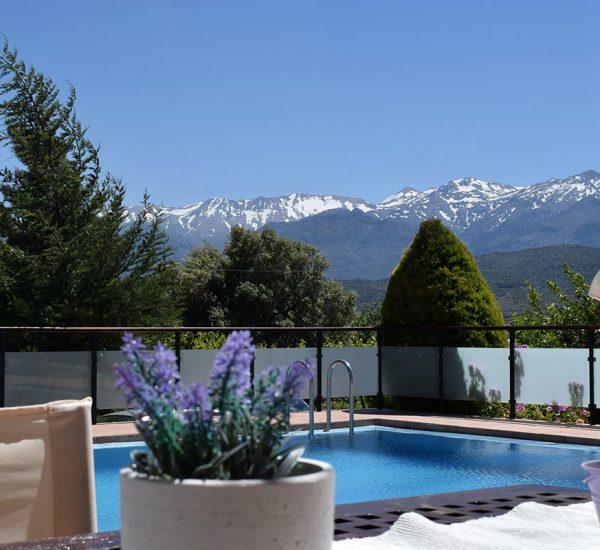 The property is set on 1300m2 private grounds and includes a private swimming pool and parking area within the villa. 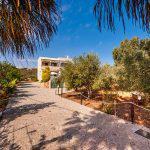 The privately owned property 1300m2 is surrounded by olive groves and local fauna and is only 5 minutes away from the nearest beach (Kalami) which has stunning views of Souda Bay. 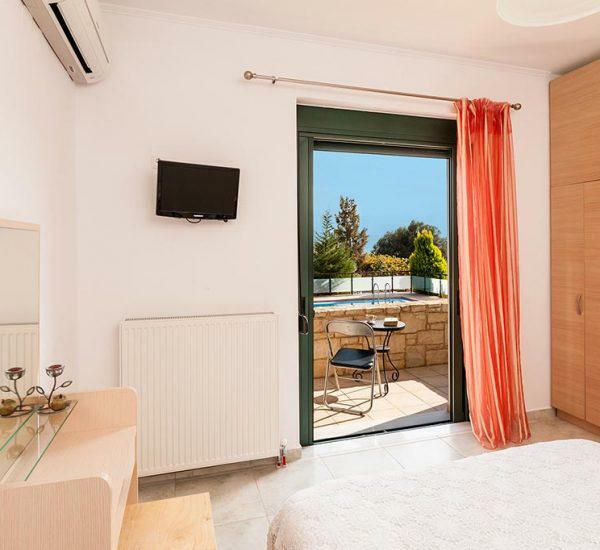 Apokoronas area, as well as a private parking area. 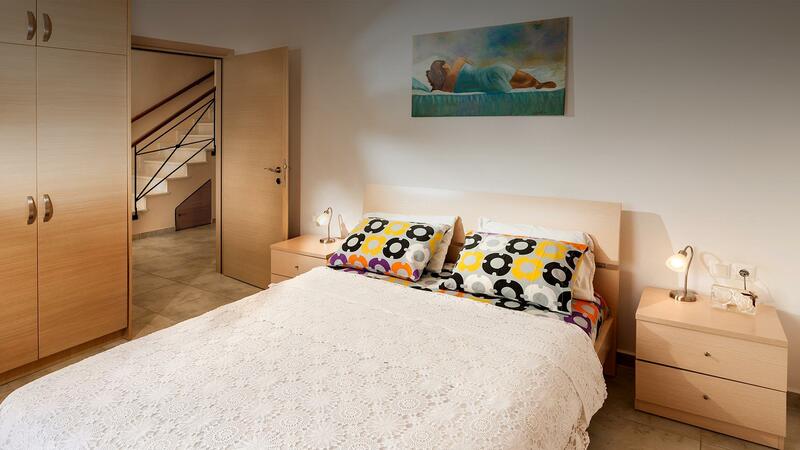 The villa is a two-storey building and is equipped with everything you need in order to make your stay as comfortable as possible. 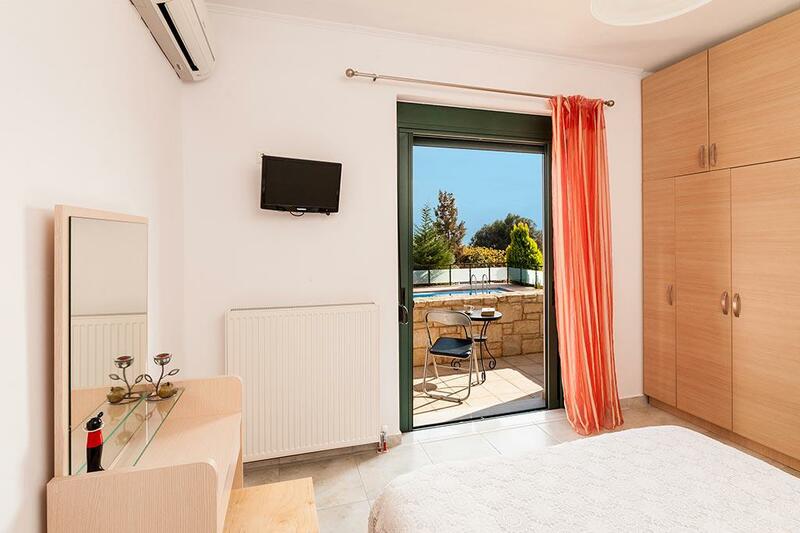 The ground floor features two double bedrooms, one children’s bedroom and two bathrooms, whilst the upper floor has a large open plan space with a living room, a fireplace, a dining room, a fully equipped kitchen as well as a wc. 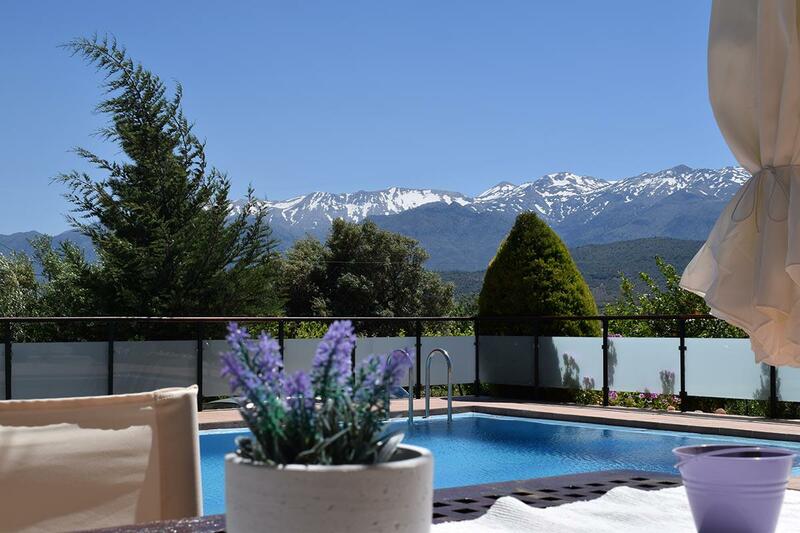 with panoramic views of the magnificent White Mountains (Lefka Ori) and the Aegean, and it is located 9 km away from Chania.